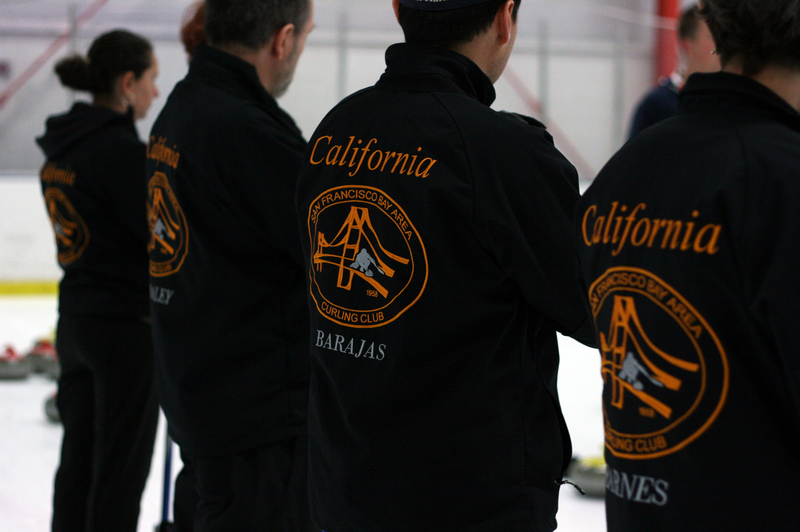 SFBACC's membership peaked following the 2010 Olympics, reaching over 200 members, making the SFBACC one of the largest arena curling clubs in the nation. In 2013, the membership leveled off at 150, and is anticipated to exceed 200 again following the 2014 Olympics. Our current members come from a broad spectrum of backgrounds, ranging in age from the teens into their 60s, with the bulk of members in their 30s and 40s. SFBACC’s members work and reside throughout the Bay Area with approximately 30% in San Francisco and Peninsula, 30% in East Bay, 30% in South Bay, and the balance in surrounding communities. Diversity: Among the most urban and ethnically diverse clubs in the country, the SFBACC has taken a leadership role in actively promoting diversity within the sport: it was the first curling club to march in a gay pride parade, and it fosters socio-economic diversity through its scholarships for local youth. This sport is also unique in its facilitation of cross-generational interaction: in Oakland’s first class, the new curlers ranged in age from 12 to 82 years old. Acknowledged by United States Curling Association, the national governing body for the sport of curling, for one of the best development programs in the country. Recipient of USA Curling’s inaugural Darwin Curtis Fund grant in 2012, which was established to "support and encourage participation by the general public in the sport of curling." Recipient a second time in 2016. Selected as the West Cost stop in the World Curling Federation's 2013 Road to Sochi Tour. Growth Potential: Sometimes referred to as "chess on ice," curling is a sport with a unique combination of strategy, finesse, teamwork and camaraderie – well-suited to the Bay Area's educated, athletic population. In a metropolitan area of over 6 million people from San Francisco to Silicon Valley, the SFBACC is ideally located to continue its legacy of growing the sport in the western United States. With its focus on recreational, junior and competitive development, the Bay Area is slated to become a curling destination. Competitive Success: SFBACC members have participated in Olympic Trials, US National, U18 National, and Senior National competitions. Teams have earned entry to USA Club Nationals, Mixed Nationals, and Mixed Doubles, and have medaled 5 times, including 2 gold, at the US Arena National Championships. Every year we have over teams participate in play downs to compete to be the Mountain Pacific Region's representatives at these national competitions. Additionally, SFBACC member Jerome Larson is in the USA Curling Hall of Fame.